It's called Bouncy Smash and small children really seem to like it. Fully grown people like it too, but the kiddos just can't get enough. 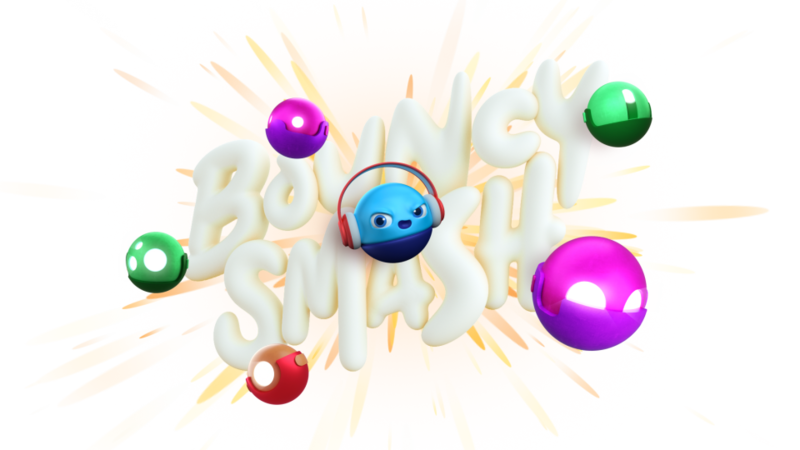 In February 2018, we released an iOS game called Bouncy Smash. This is what happens when stupidly creative people need an outlet for their imagination beyond a constant flow of client projects. IV is a creative development studio. Our team is a collection artists, animators, designers, and producers who love developing illustrative and moving solutions that overcome real business communication problems. We have a long history of partnering with marketing teams to provide creative support for advertising campaigns.